Anhui JAC Anchi Automobile Co., Ltd.
Anhui Jianghuai Anchi Automobile Co., Ltd., a subsidiary of JAC Motors. 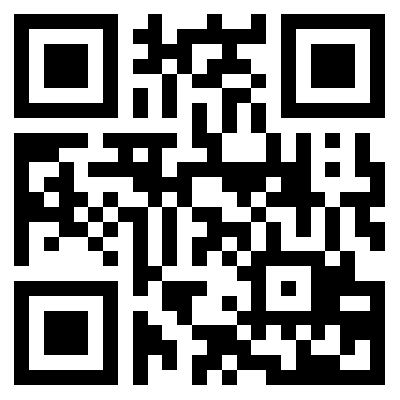 Anhui JAC Anchi Automobile Co., Ltd. is a located in Mengcheng City, Anhui Province, China. The product range includes pickup truck, cargo truck, light truck, truck. The brand is JAC. 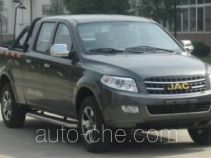 There is only 1 vehicle (1 model) made by Anhui JAC Anchi Automobile Co., Ltd. found in the database.